5 directional ports, made from high strength steel with a manganese phosphate finish and 5 retention pin catches for a perfect fit regardless of your AK variant. 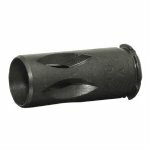 The INTRAFUSE AK Cage Muzzle Brake has all that and more. With a 14x1 LH threading, this rugged brake will install in seconds for a standard threaded AK barrel. 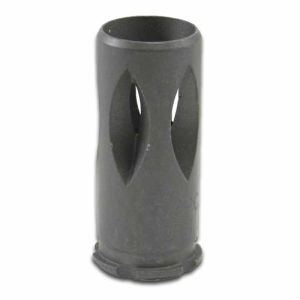 On top of that it is an easy, inexpensive way to add a 922r compliance part to your AK.